NASHVILLE, Tennessee – State transportation departments in Arkansas, Florida, Kentucky, North Carolina, and South Carolina are winners in this year’s southeastern regional contest in the America’s Transportation Awards competition. 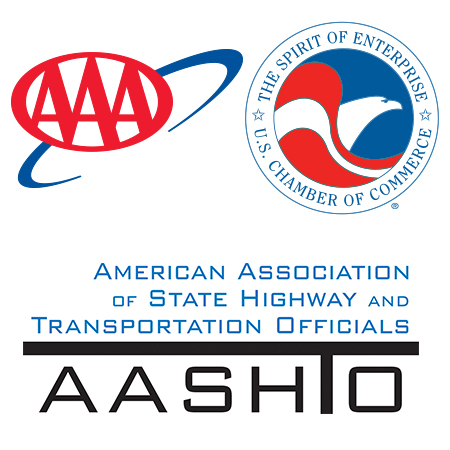 The announcement today was made at the 2015 Southeastern Association of State Highway and Transportation Officials annual meeting. Eight projects won in each of the competition’s three categories: Best Use of Innovation, Under Budget, and Quality of Life/Community Development.